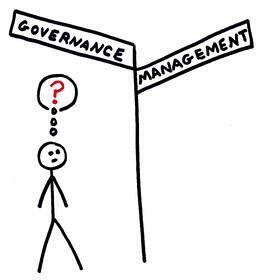 Boards using Policy Governance principles often realize that having a Treasurer (who is also a board member) can create unclear lines of accountability around very important financial decisions. How does a Policy Governance® board manage organizational finances? What financial policies should we have? How does a financial review or audit work? Our Treasurer has always had control over the finances. What does he/she do now? To download this .pdf, please provide your name and e-mail address below. Thank you!